I visited this temporary exhibition whilst staying in Edinburgh for the Fringe. 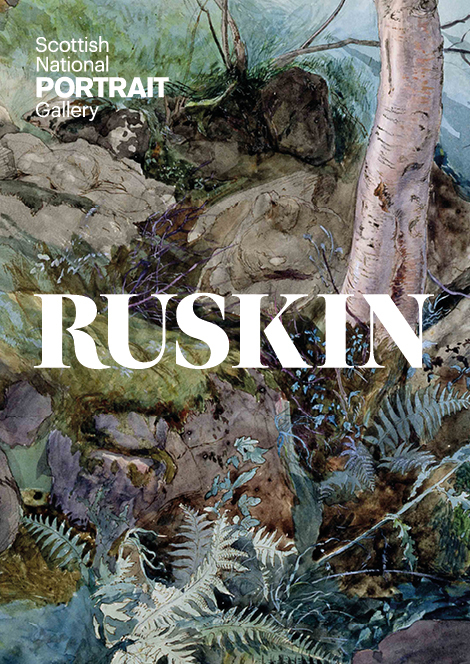 I have been aware of Ruskin as an artist for a long time (not to mention his work as an art critic), but had never experienced a concentration of his paintings like this. He is a superb craftsman, handling watercolour with extreme skill. 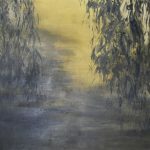 He is also very good at contrasting degrees of finish, with some parts of architectural imagery being highly finished and then towards the edges often ‘thin out’ into sketchy lines and washes. This was a very worthwhile exhibition to see.